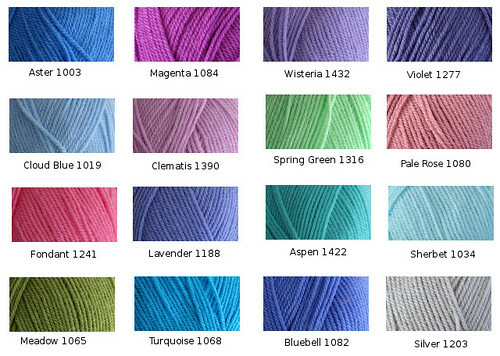 I've had the same problem myself, when ordering yarn. I chose some colours I considered bright, but which seemed to coordinate well. Turned out there were a lot darker, and one looked terrible with the others and I couldn't use it in the end. 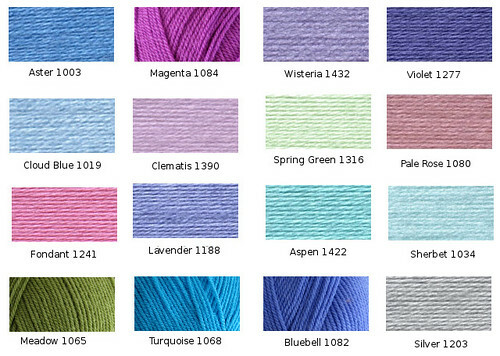 Sometimes it's worth ordering a colour swatch card, if you'll be ordering a lot of one yarn. But I haven't done that yet. @Barbara Prime The seller actually kindly included a swatch card free of charge with my order, which was really helpful when I added a few colours to the initial set that I'd ordered.